WINNERS OF U16 SURBITON NETBALL LEAGUE! 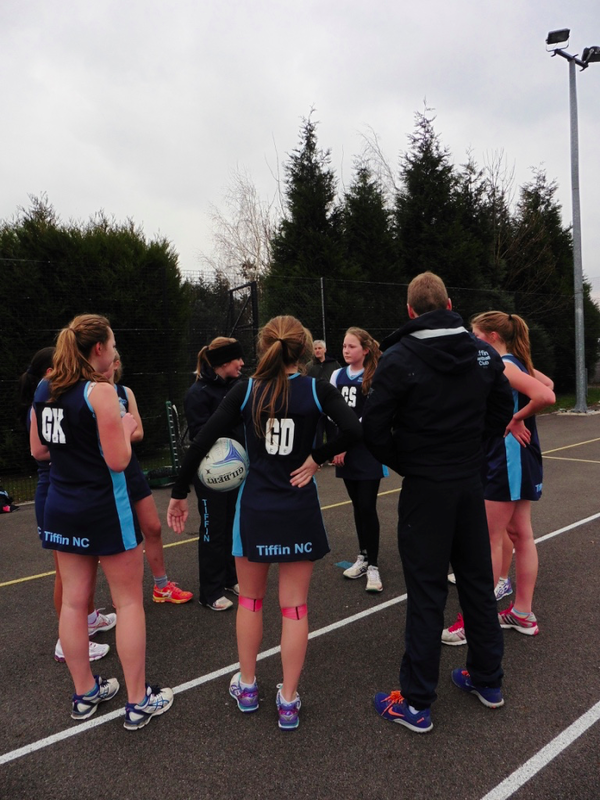 Congratulations to the Tiffin U15/16 Surbiton Squad who were awarded winners of the league last week! A fantastic team performance throughout the season and thoroughly deserved – well done girls. A special mention to Lottie and Eve who Captained and Vice Captained the squad. Clean sweep for Tiffin U15/16 teams! A fantastic start to the season for the County team who beat Downs A, 37-8. A convincing win from start to finish with some excellent play. Players’ player awarded to Maddy – well deserved! 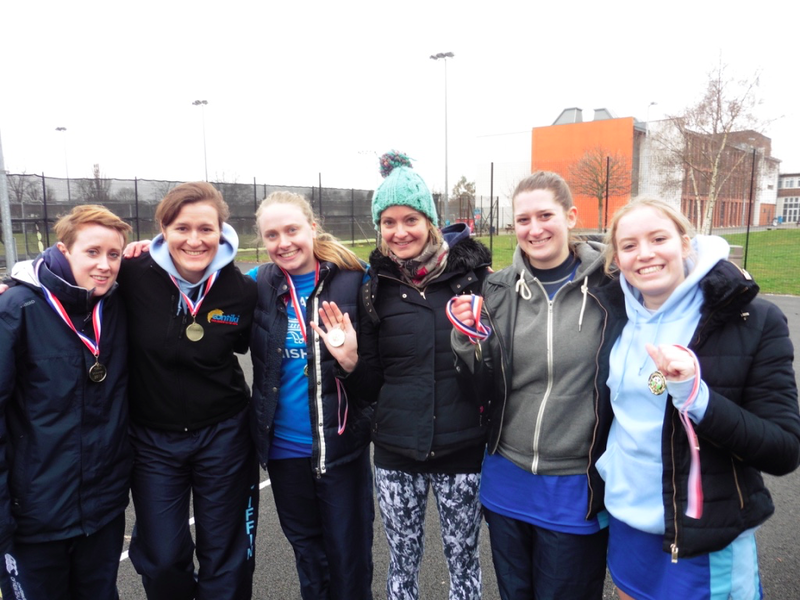 The Surbiton league kicked off this Sunday with a flying start for Tiffin. Three matches were played in this new mini-tournament style format. Tiffin demonstrated some fantastic play and had three outright wins! Tiffin vs. Fetcham 1: 23-18. Player of the match Eve. Tiffin vs. Fetcham 2: 23-5. Player of the match Ruby. Tiffin vs. Surrey Panthers: 18-11. Player of the match Millie. What a start to the season! Go Tiffs!! A massive congratulations to Alicia and Simone who have been selected to the Regional Academy Squads for 2015/16 after a rigorous selection process. Watch out England players, our girls are coming! 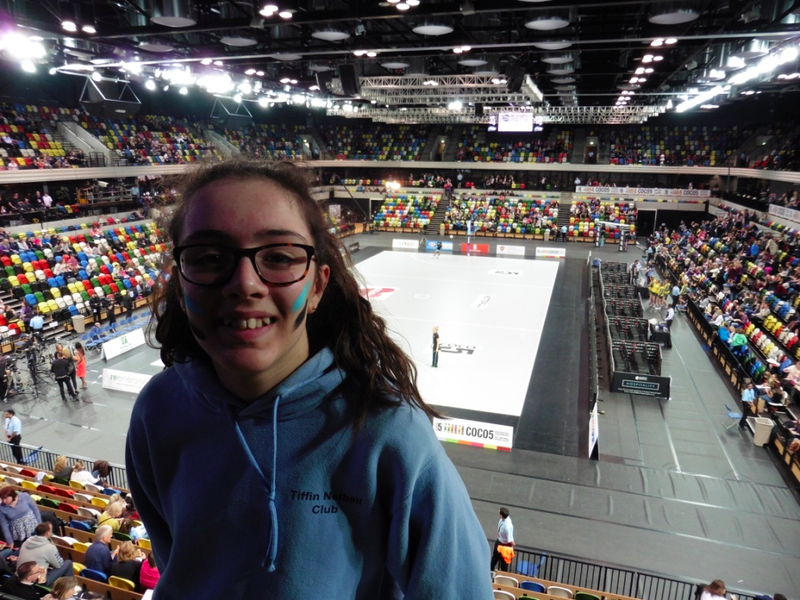 Congratulations – Surrey County Selection! Both Tabitha and Maddy made it through the incredibly difficult selection process to ensure places within the Surrey County Squads. Well done girls – we are very proud! 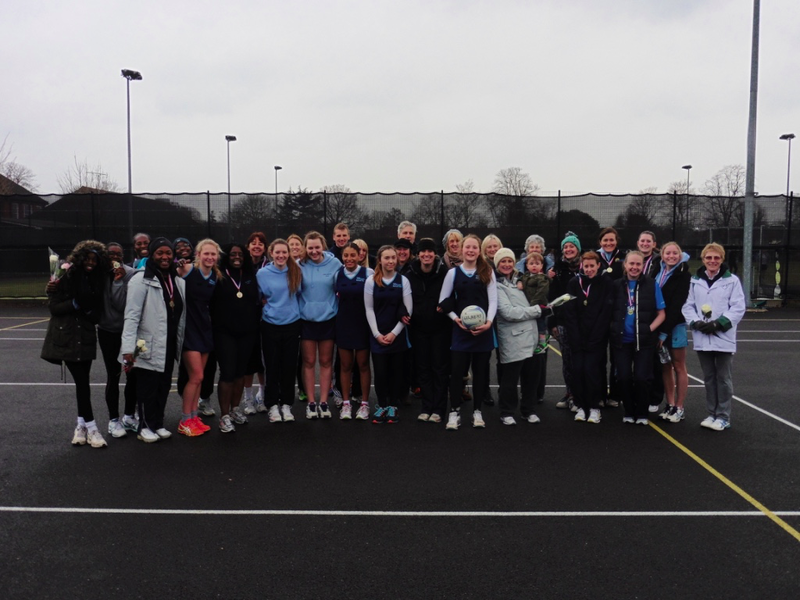 An inaugural celebratory end-of-season event was held on Sunday 15th March 2015, featuring a match between the seniors and the junior U15/16 team. It was a very closely fought match with some outstanding play on show. The final score was 37-32 to the seniors. 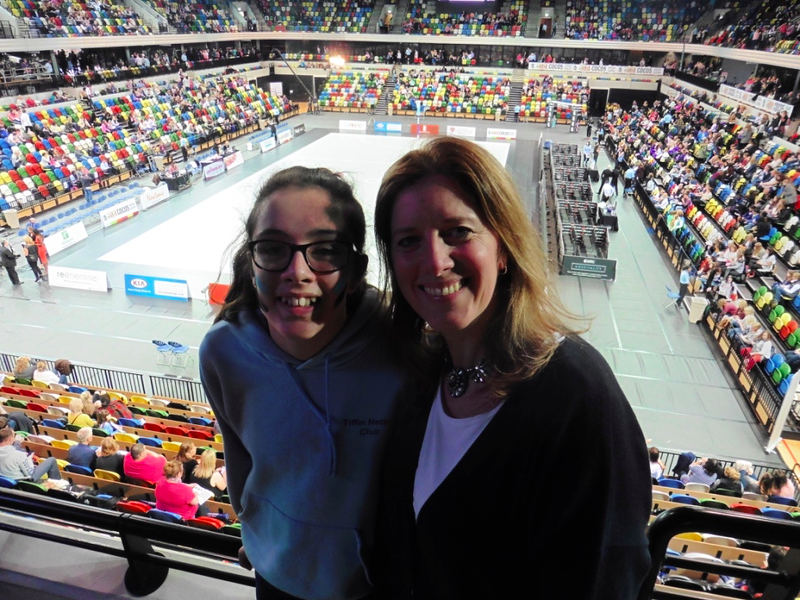 An entertaining junior vs. parents match was held afterwards with some surprisingly impressive parental skills! Sponsored by Kingston Wild Flowers, a local florist, all mothers went home with a beautiful rose to say thank you for spending their Mother’s Day with Tiffin. 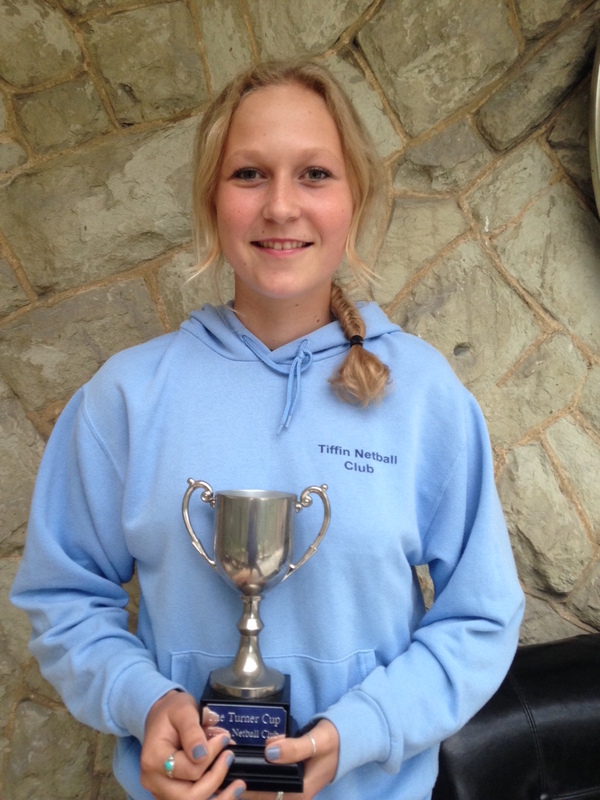 Congratulations on a fantastic performance Alicia, who received the Turner Cup prize, as the Player of the Day! 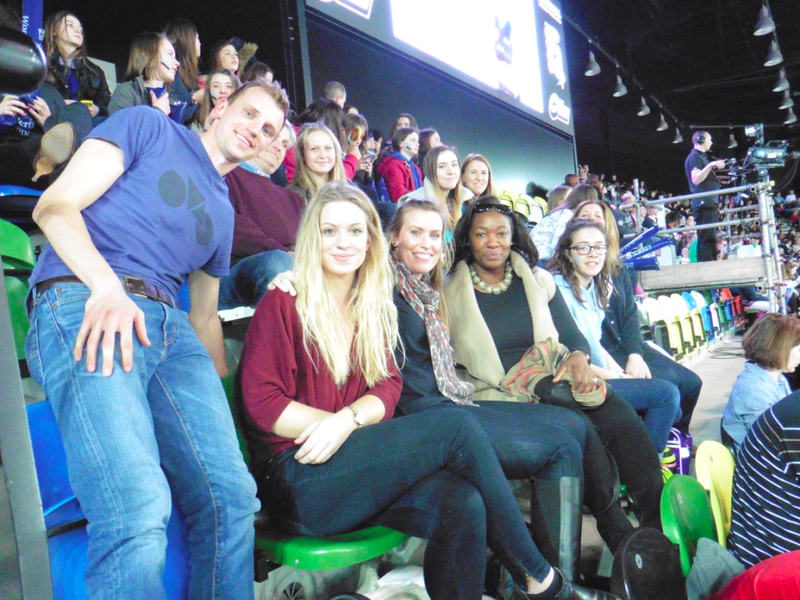 A super-fun day out for the U15/16 junior club to watch an England Superleague match between local rivals Storm and Mavericks. This was an intense match with inspiring play for the girls to see and learn from. Watch out for some of our Tiffin youngsters taking some of their positions very soon!